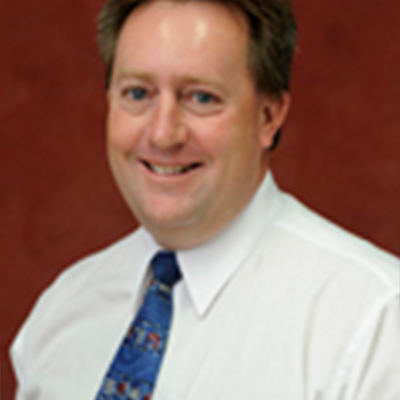 Murray is a Director of Hannagan Bassett Financial Services and has been a Financial Planner for over 15 years. He is a CERTIFIED FINANCIAL PLANNER® practitioner with a Diploma of Financial Planning and is also a member of the Financial Planning Association of Australia. Prior to financial planning Murray spent 17 years in the banking industry. Murray is married with a young family and is active in the community. He is a committee member of the Capel Golf Club. Thank you for getting in contact. We will be in touch soon. Message sent.